TV used to be as simple as three channels, and now it's downloads and recordings, streaming and archives. It's time to make TV simple again, with Simple.tv. 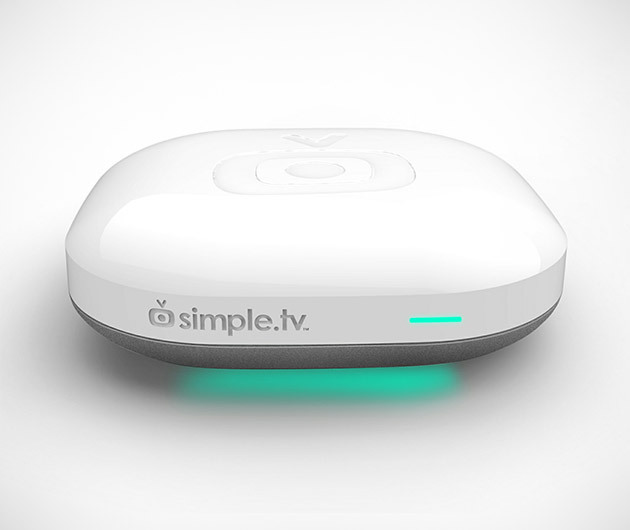 Simple.tv allows you to download a simple app to all of your devices that gives you access to all of your TV library. It works on PC and Mac, iPad and Roku. And it works simply.